How Far is Savitri Novel Valley? 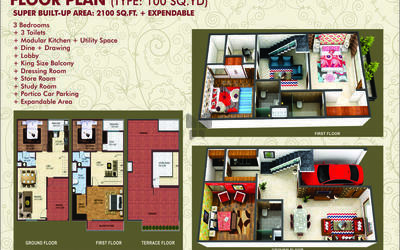 Novel Valley is the best luxurious villas project located in the prime location along Greater Noida West. The project has great features that with add benefit to your investment whether you are the buyer or a user. 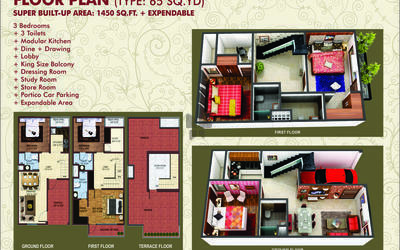 These Independent House in Noida Extension have been carefully designed to allow ventilation. The project has excellent connectivity to schools and medical facilities. 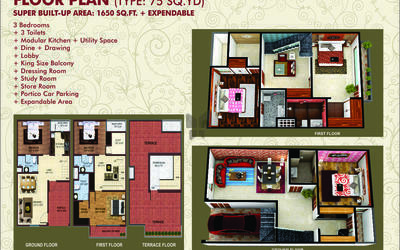 The project layout plan gives the complete information about the Luxurious Villas In Noida, the nearby way to it etc. 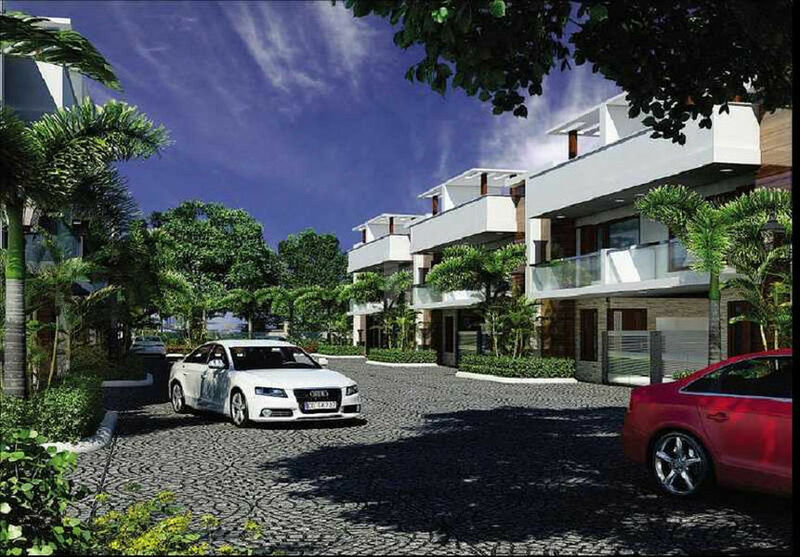 Planning to the investment your money in this project will be a proved as the future securing plan.